Plotting | Less than personal. When trying to explain something to someone it is usually much better to actually present it in a graphical form. For this, I’m usually using Python and its module Matplotlib. It is highly customizable package with lots and lots different display techniques both for 2D and 3D images. Great feature is that one can also create animations to include in presentations. One of the classes in Matplotlib is called PyLab. 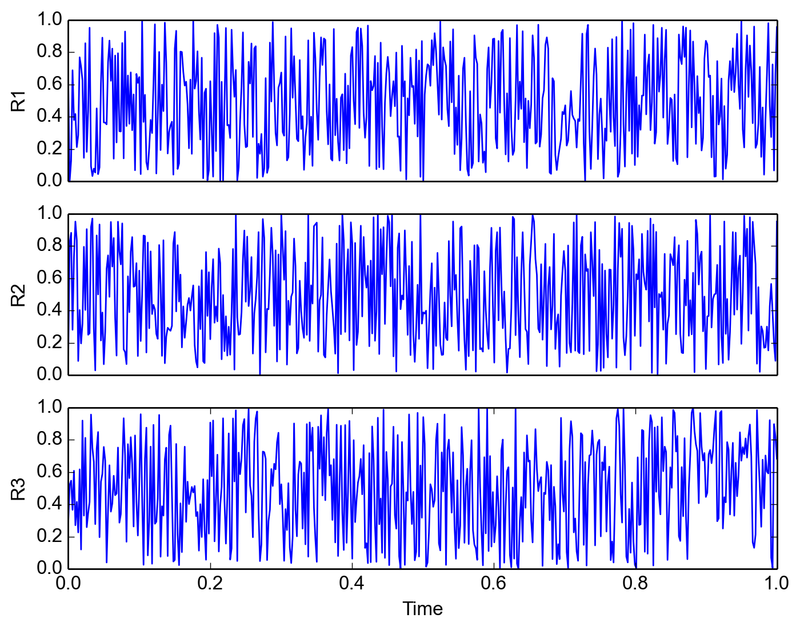 It is meant to have the same functionality as Matlab’s plotting functions. For my everyday activity that’s typical more than enough. I’m not going to discuss package in details. I just want to mention few nice options when displaying and saving plot to a file. As a default, pylab leaves lots of whitespace for axis, titles and borders. On one hand this is good, because it makes everything look really nice, but on the other, we are losing some space for actual graphs. If you are going to discuss the plot while presenting, sometimes you can remove “unnecessary” content. where the ‘tight’ indicates cropping margins.